This phrase is another natural way to end a conversation. Especially when saying goodbye for a longer period of time. God is a not a taboo topic in everyday Haitian conversation and this saying is a sign of respect. Listen to the pronunciation above and memorize this phrase. 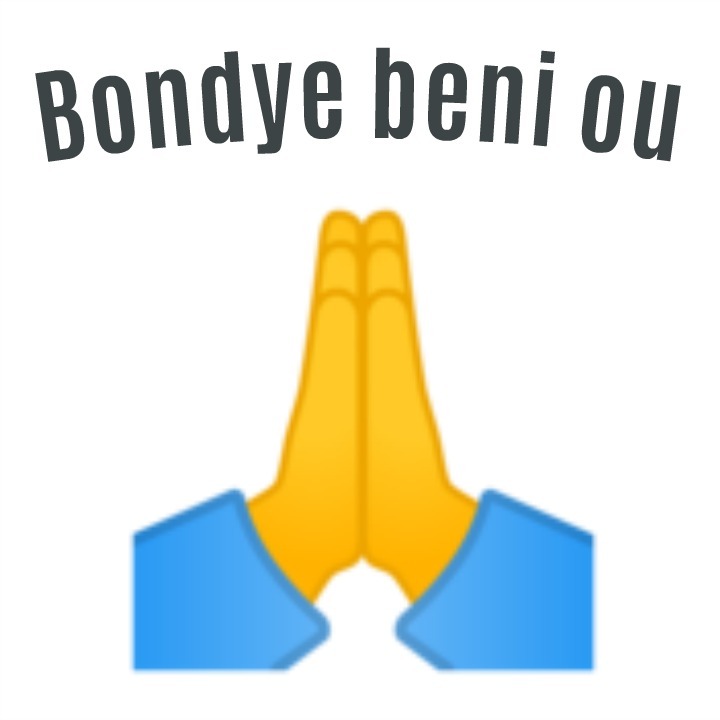 This post answers the question, “How do you say GOD BLESS YOU in Haitian Creole? How to you say “THANKS TO GOD” in Haitian Creole? How do you say “IF GOD WILLS” in Creole? How do you say “God loves you” in Haitian Creole?